Higher education is useful but self-education is essential if you desire to do exploits in life. With the rising number of online learning resources ready to be accessed with a single press of our fingers, there is no excuses to realising your potential. In this list, we’ll be looking at a couple of people who went against the norm even before the advent of the Internet’s vast self-learning capabilities. 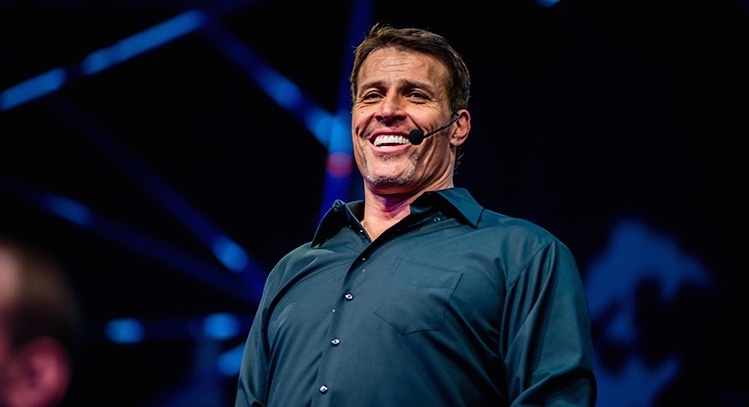 Join us as we look at the success stories of 102 people who found success with nothing more than drive, passion, and most importantly: self-education. 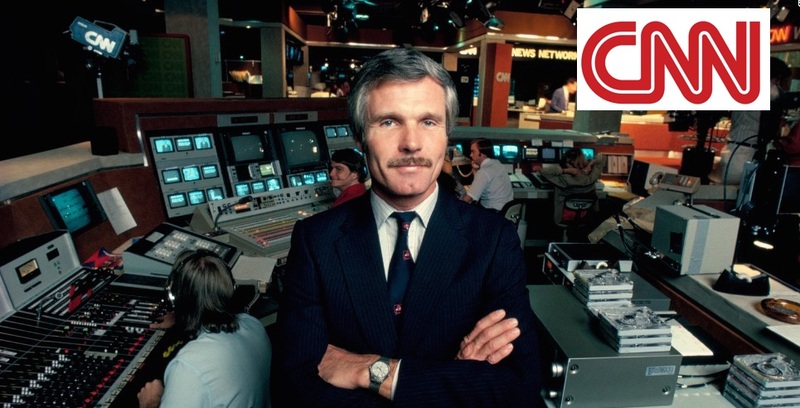 Ted Turner is a media pioneer who created 24-hour news. Turner was expelled from Brown University and went on to start CNN. According to Forbes Ted Turner is now worth $2.3 billion. 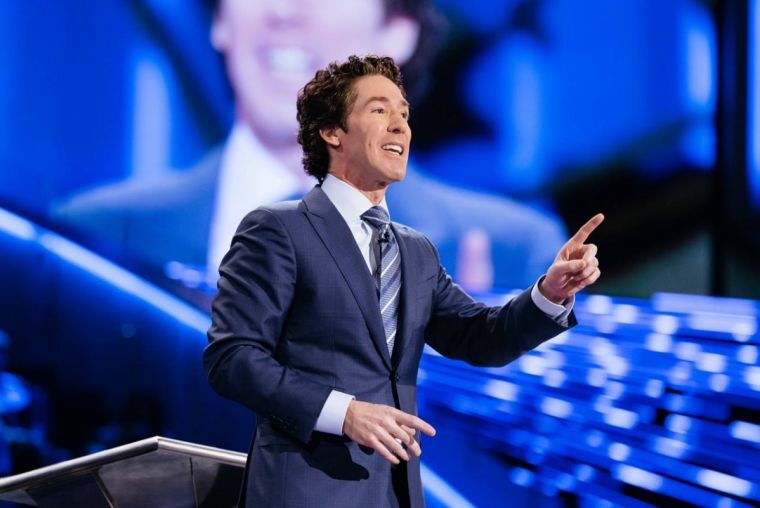 Head of the Houston’s Lakewood Church with a growing population of more than 40,000 members, the televangelist and pastor never finished college. Never having much tolerance for formal education, Honda quit school and opted to be an apprentice auto repairman. 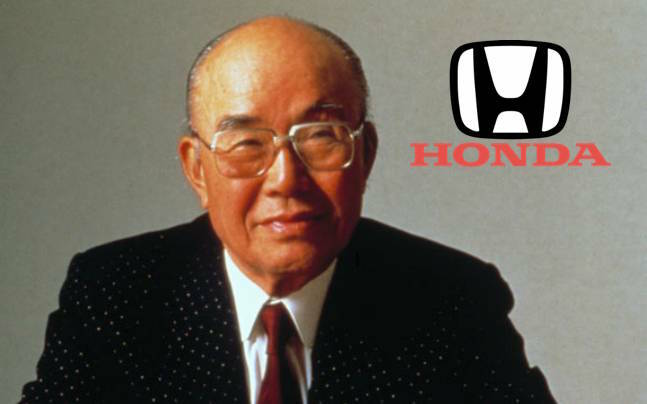 His interest in motors culminated in him founding Honda Motor Company. 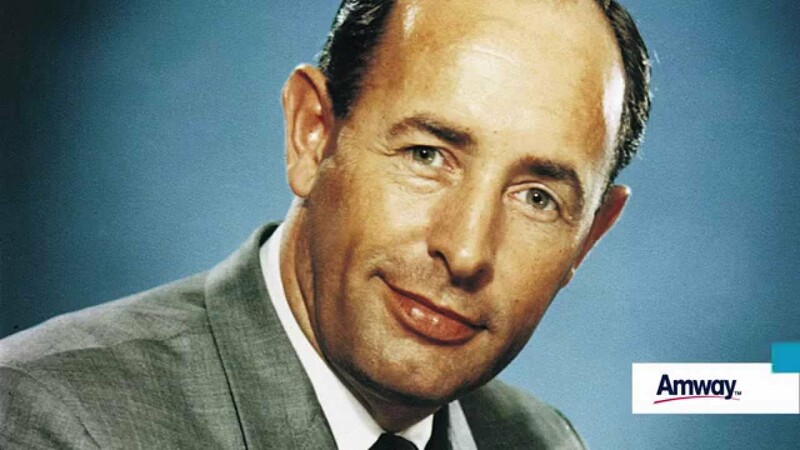 The co-founder of car company Rolls-Royce did not have finish any form of higher education, opting instead for apprenticeship and hands-on experience. In fact, by the time he turned 15, Royce had only completed one year of school. Amadeo Peter Giannini founded the Bank of America never even reached college-level education, dropping out of high school because he realized he could do better in business than in school. 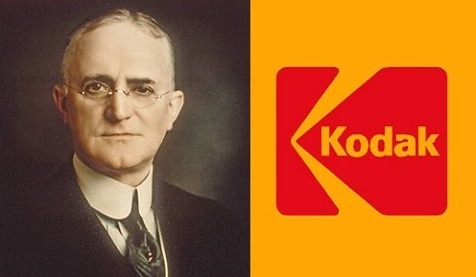 Without Eastman and the Kodak company he founded, photography today would not be what it is today. Eastman dropped out of high school at 14 years old to support his family financially and worked a number of jobs before launching the photography company in 1880 at 26 years old. 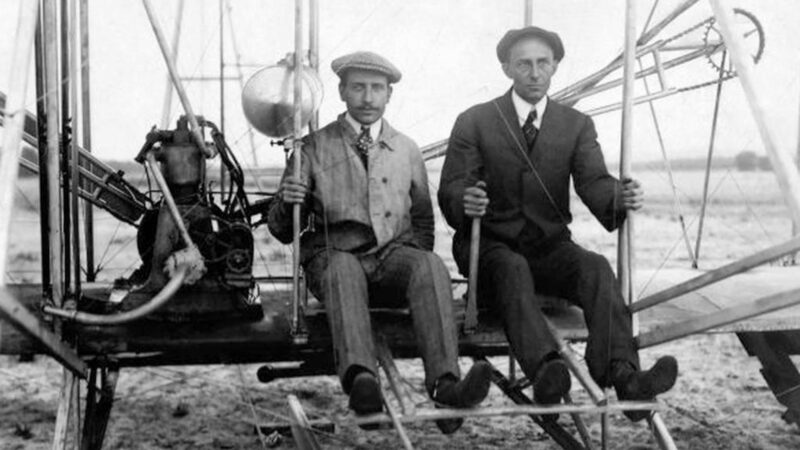 Orville and Wilbur Wright managed to invent, build and fly the world’s first successful airplane without formally graduating from high school. The mind behind the light bulb, electronic voter, and phonograph as well as rival to fellow scientist Tesla, was primarily home-schooled. 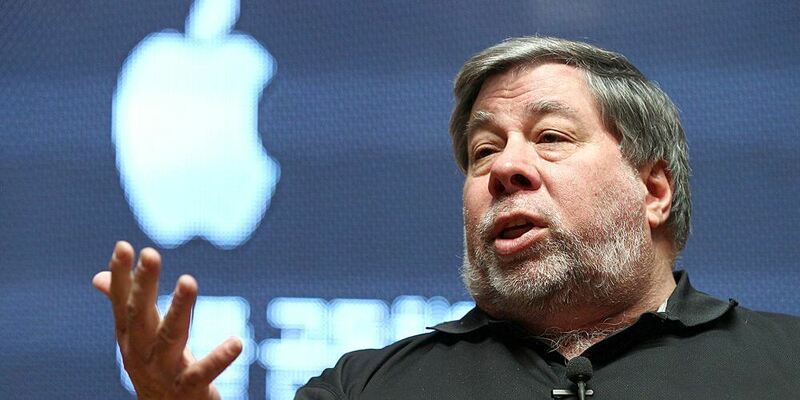 While not technically a college dropout, the Google founder was attending Stanford Universtity to pursue his Ph. D in computer science where he met co-founder Sergey Brin. 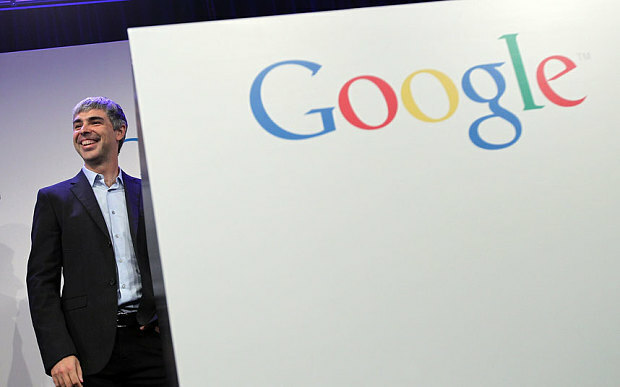 The two dropped out of their graduate studies to form Google, which now has a brand value of $132.1 billion. Lee had attended college at Waseda University in Tokyo. 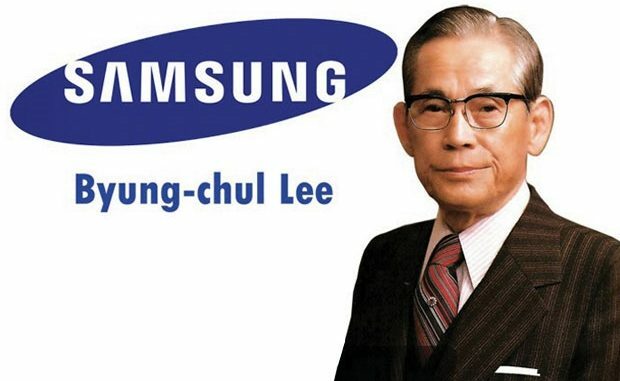 Despite not finishing his college degree, the Korean businessman went on to found Samsung Group, now the largest South Korean business group. 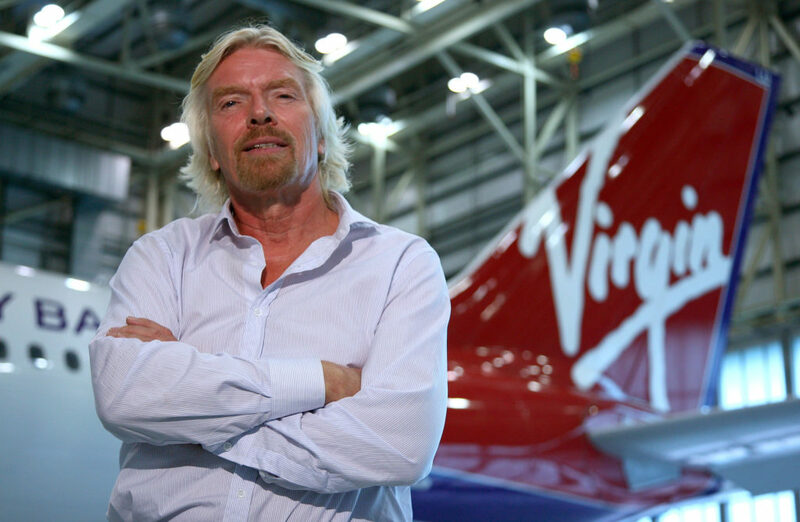 Founder of Virgin Records, Virgin Atlantic, Virgin Mobile, and writer of a number of books, Branson dropped out of high school at the young age of 16. 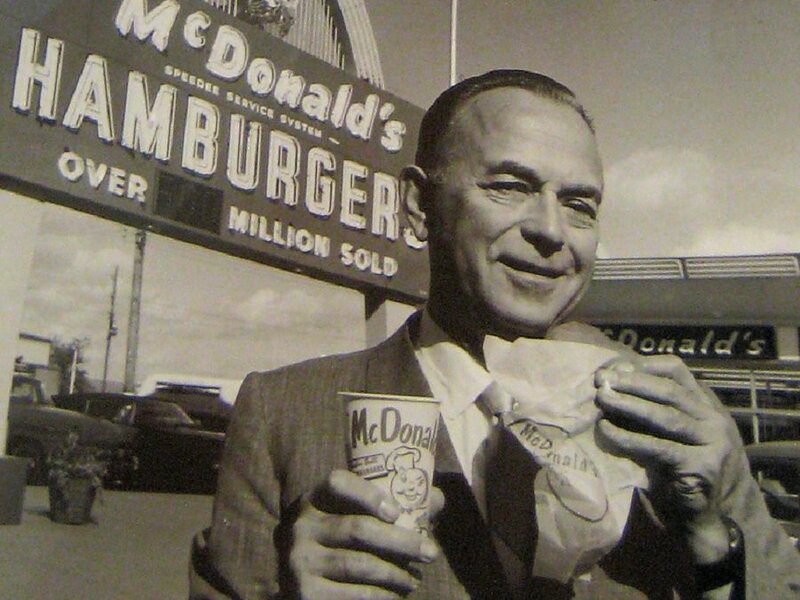 Another man behind a fast food chain on this list, Ray Kroc dropped out of high school and later founded McDonald’s. The legendary filmmaker’s applications to film school at the University of Southern California was never accepted. While not technically a college dropout, he managed to find most of his success without a college degree, only completing his degree by 2002 when he’s already a esteemed director. 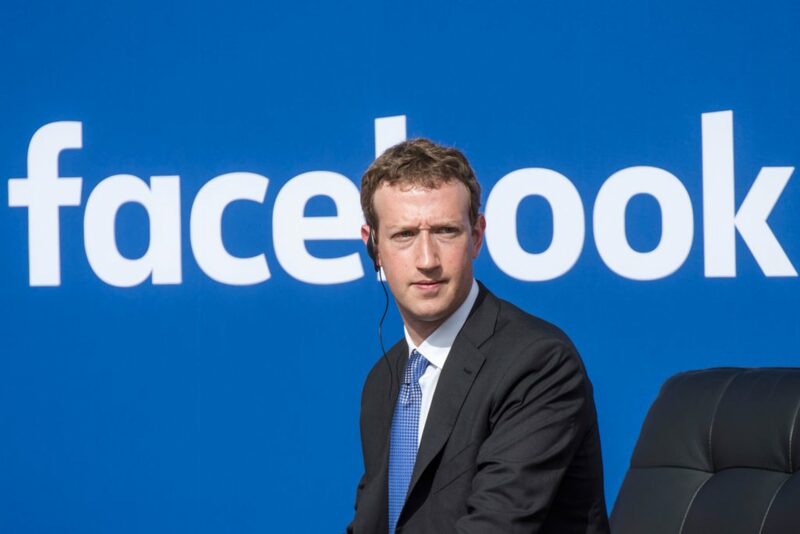 Like Zuckerberg, Gates is also a dropout of Harvard. Quitting university to follow his passion for computers, he founded Microsoft which is the now the successful software company in the 21st century. Jobs dropped out of Reed College and went to co-found Apple, which is now the most valuable public company ever according to New York Times with a staggering market value of almost 1 trillion dollars. 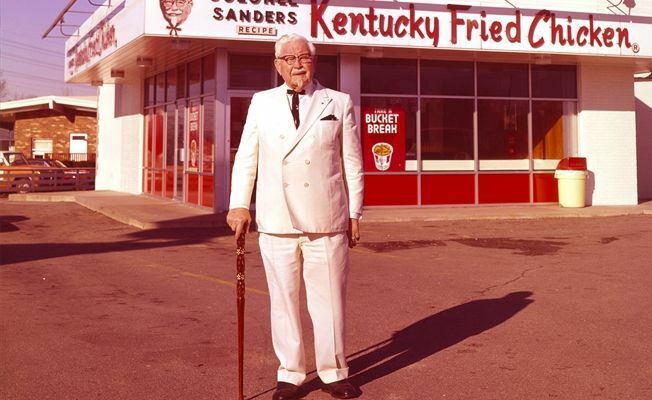 The iconic face behind fast food giant Kentucky Fried Chicken, Colonel Sanders founded the legendary fast food chain despite having dropped out of elementary school. 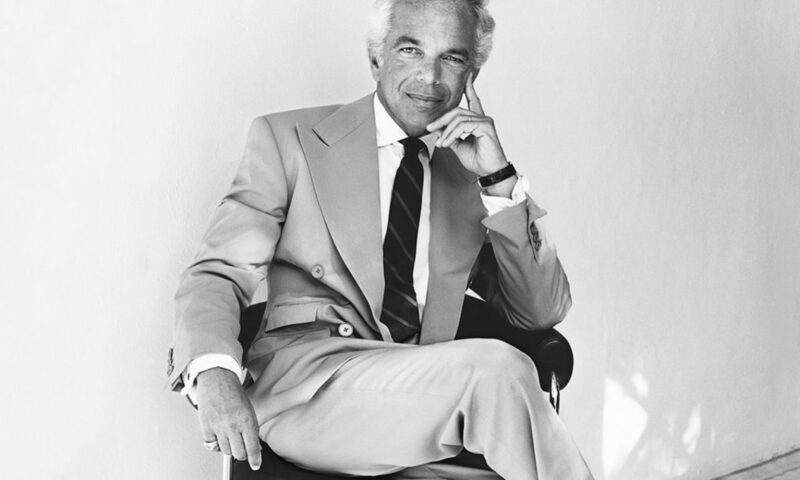 Ralph Lauren did not finish his degree in business school. Fast forward a few more years and Lauren would go on to create an empire and have a net worth of more $6 billion. 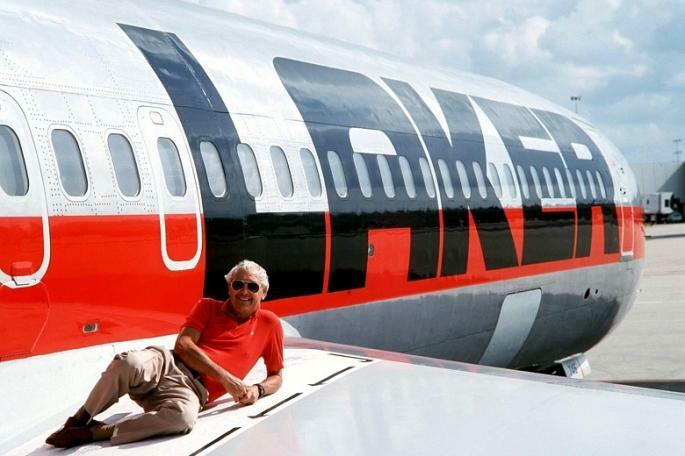 Being a high school dropout did not stop Laker from founding Laker Airways and being a billionaire airline entrepreneur in the process. 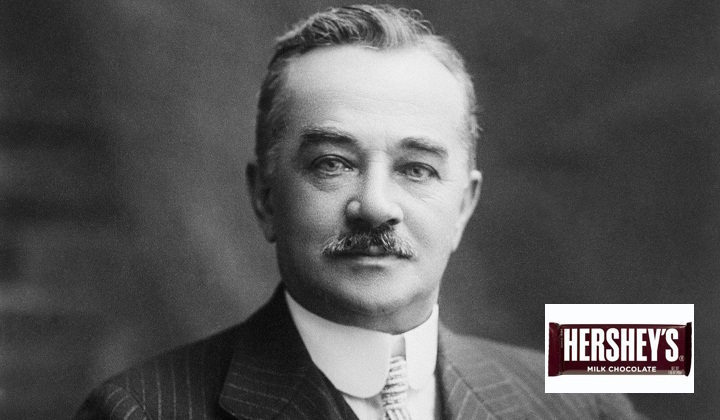 Receiving only 4th grade education, confectioner and philanthropist Milton Hershey would go on to found Hershey Chocolate Company. 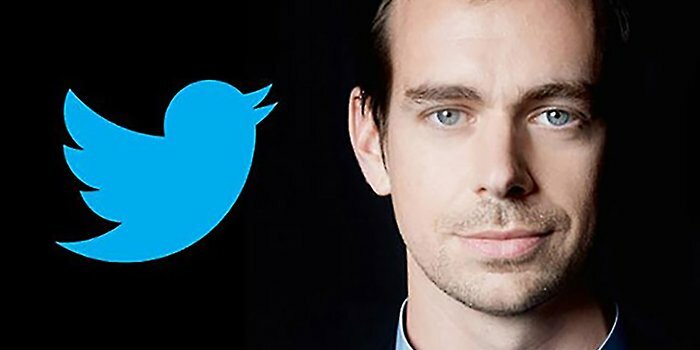 A dropout of NYU, Dorsey moved to Oakland where the primary sketches of Twitter were then formed. Leaving his Ph. 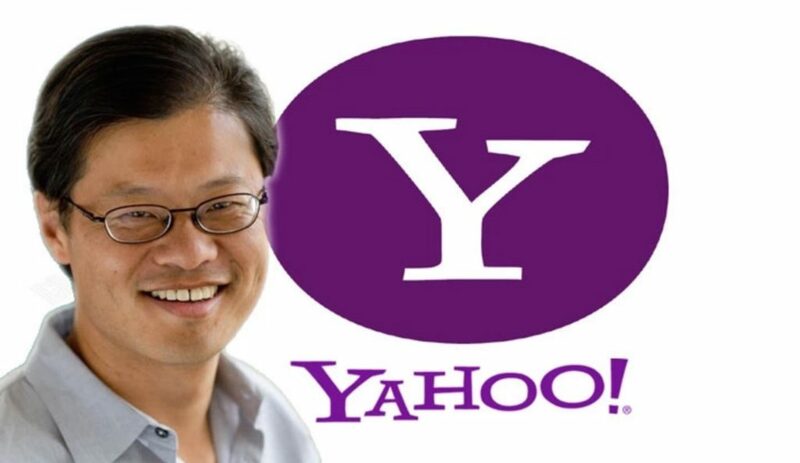 D program at Stanford to pursue the founding of Yahoo, Yang still believes that his educational program was a personal goal he never finished. But with a net worth of $2.7 billion, Yang has no shortage of success. During his senior year in UCLA, Kalanick dropped out of college to found Scour, a peer-to-peer file-sharing service. 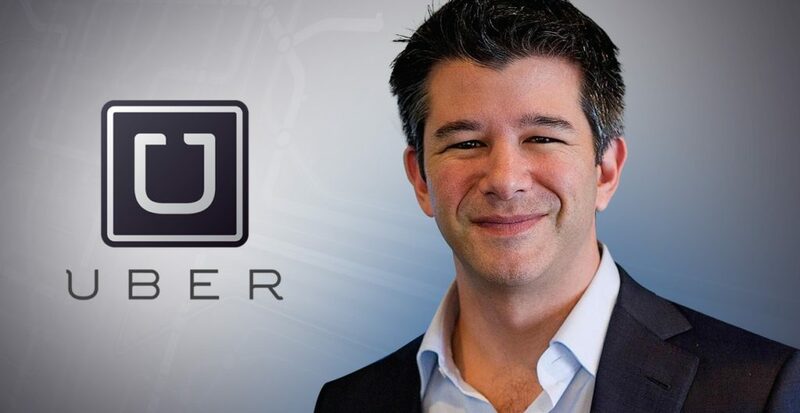 However, Kalanick is most famous for founding Uber, which now has a value of over $54 billion. 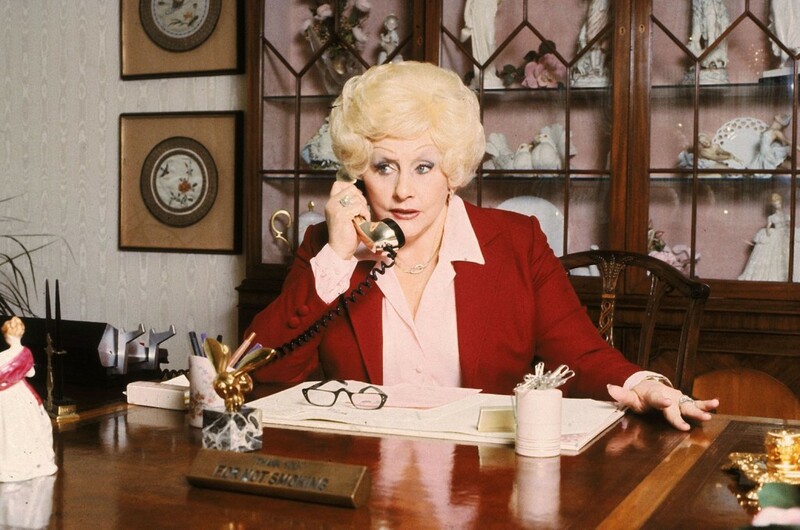 The founder of cosmetics and personal care products company Mary Kay Ash Inc. did not need to pursue a college education to find success in her business. 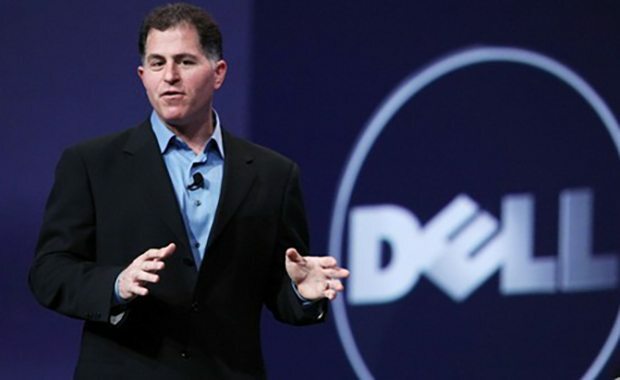 Starting a company from a college dorm is no easy task but Dell accomplished just that when he found Dell Computers during his stay in college which eventually led to him dropping out and pursuing the company. 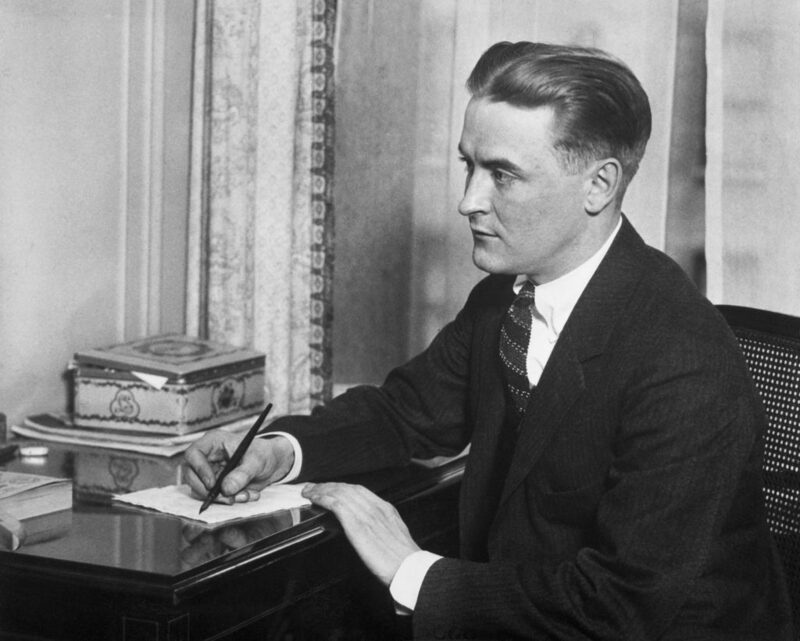 Having flunked Princeton University due to poor grades, Fitzgerald went on to achieve limited success in his lifetime and is now regarded as one of the greatest writers of the 20th century. 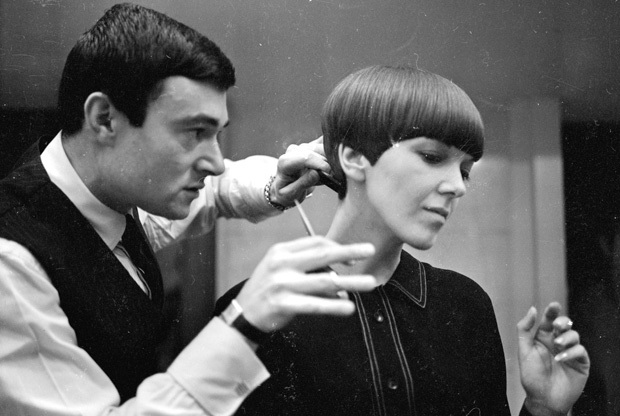 One of the most famous hairstylists in the world, Sassoon left his mark on the beauty industry without needing a college degree. 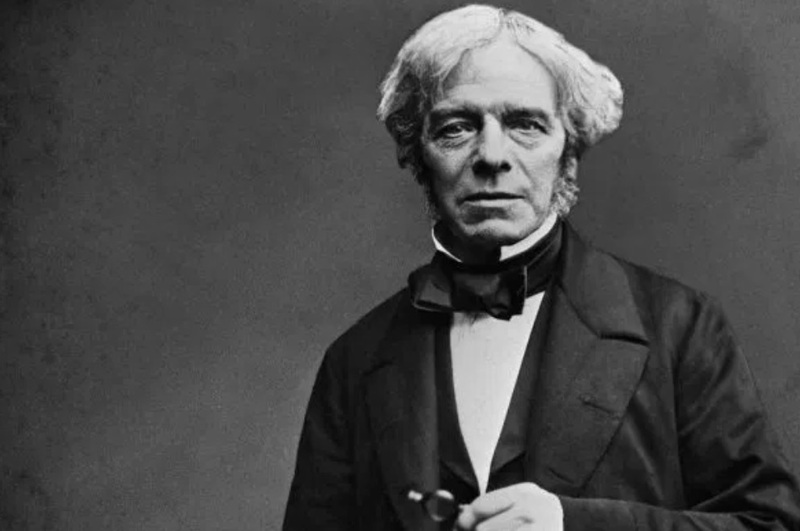 One of the world’s greatest scientists, Faraday only had two years of formal education, dropping out because of financial problems. 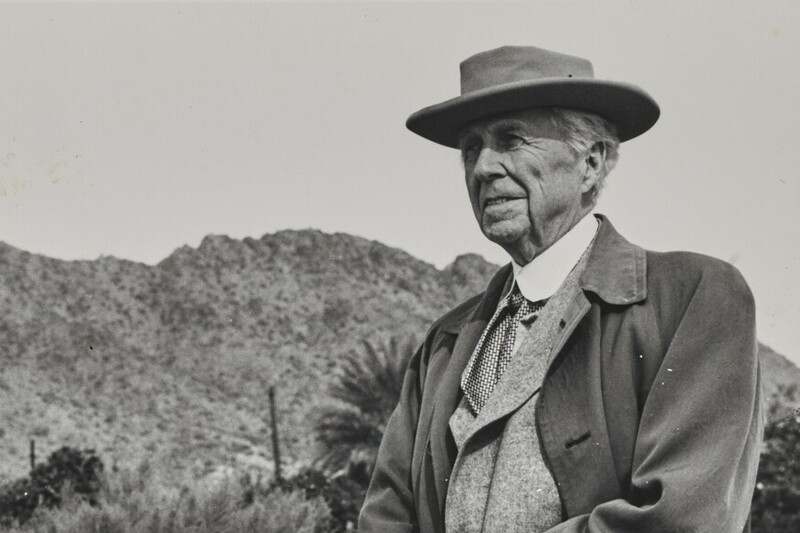 Two months before his high school graduation, Rockefeller dropped out. 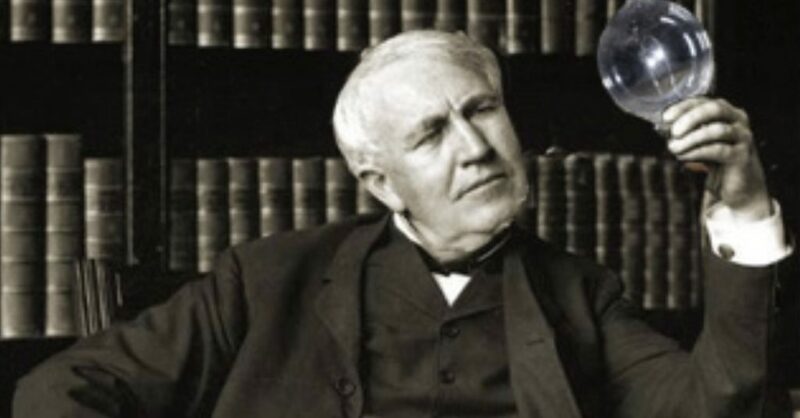 The man behind Standard Oil then went on to become the wealthiest American of all time. The man behind Walt Disney Company founded the legendary animation company without even finishing his high school education. Ingvar is the founder of Ikea with no higher education. He started his entrepreneurial journey from humble beginnings starting from buying matches in bulk and selling them individually. Winfrey left Tennessee State University in 1976 before her graduation to pursue a broadcasting gig. Fast forward to 2018 and Oprah is now recognized as the most successful talk show host in the world as well as one of the most influential female media entrepreneurs. 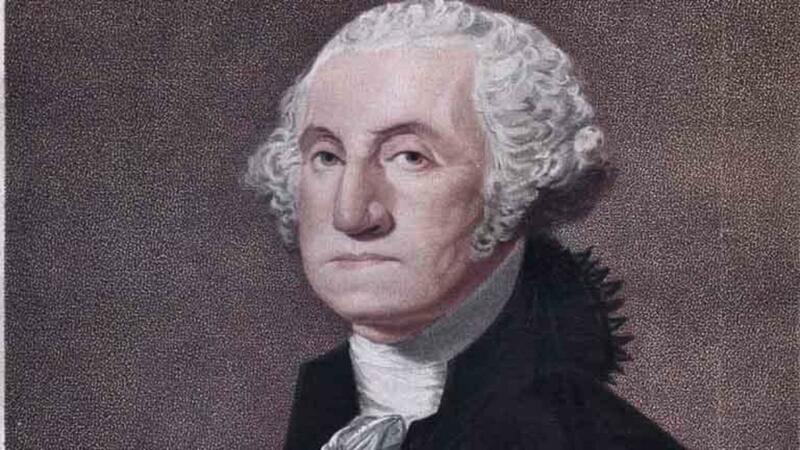 America’s first president never took a college course and still managed to be the most influential person of his time. Instead of getting a formal education, he earned a surveyor’s certificate. 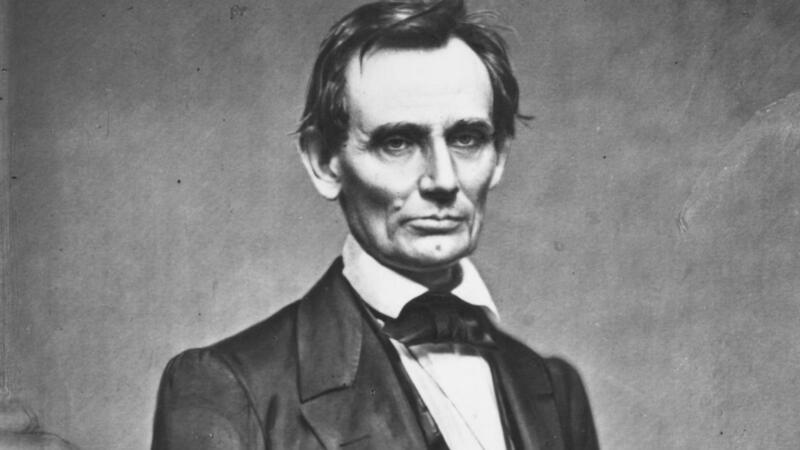 Finishing only less than half a year of formal schooling, the 16th U.S. president self-taught himself most of what he needed in order to become a lawyer and ultimately, a president. Dropping out of high school at 15 years old, Einstein discovered that the strict disciplinary enforcement of the educational system at the moment was not for him. Failing the entrance exam to the prestigious Swiss Federal Institute of Technology a year later, it took a while for Einstein to discover that his talents lie not in mathematics but in physics. Dropping out by 16 years old, Ford later founded the Ford Motor Company. 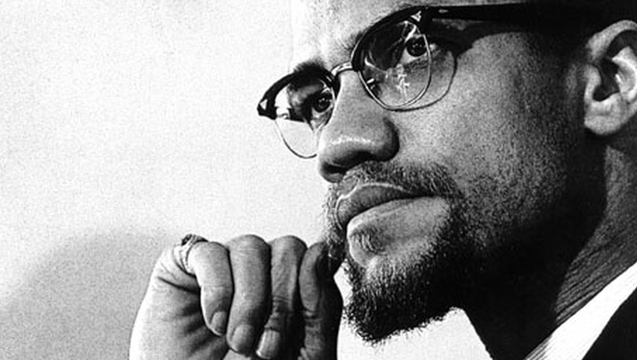 If he were still alive today, it is estimated that we would be worth $199 billion. The Nigerian businesswoman, one of the richest African woman, and the 87th most powerful woman in the world temporarily unseated Oprah Winfrey as the richest woman of African descent did so without a university degree. 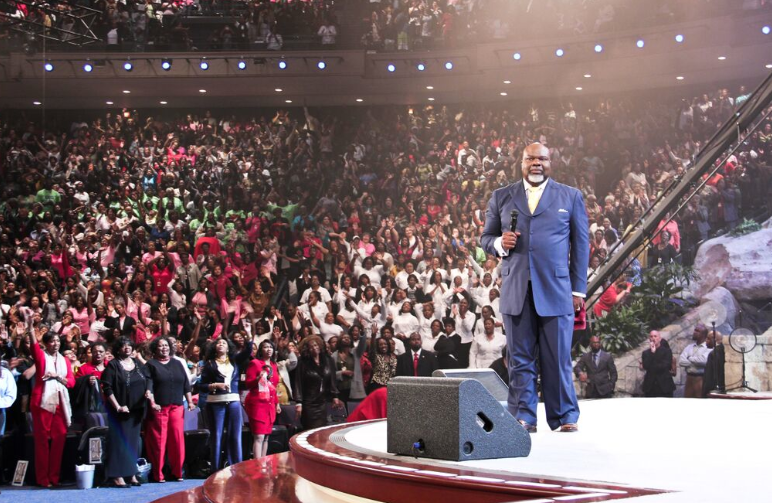 Dropping out of school not one but TWO times – once in high school and the next in college – Bishop Jakes went on to become a megachurch pastor, a successful author, a playwright, and a movie producer. 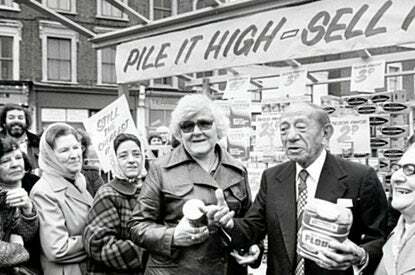 An elementary school education is all that Jack Cohen needed to found the Tesco supermarket chain. Princess Diana dropped out both from West Health and Institut Alpin Videmanette but shone in other disciplines like sports. However, that did not stop the princess from leaving her mark on the world as a philanthropist. The founder and publisher of Reader’s Digest dropped out of the University of California twice. 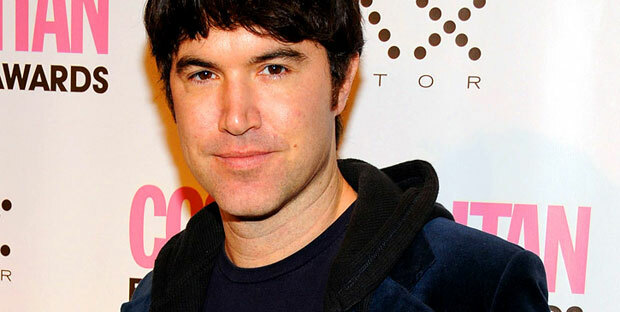 Yet another high school dropout that found much success in business, Anderson went on to be a co-founder of MySpace, once the biggest social networking site in the web. 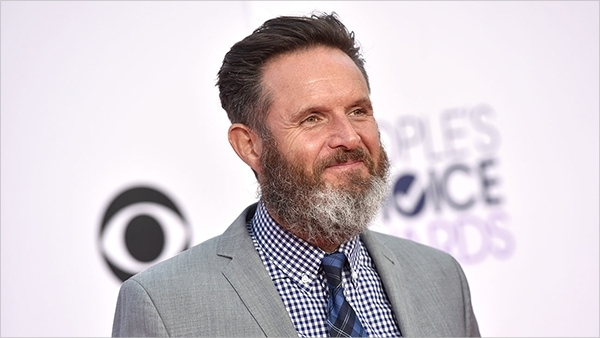 The actor, playwright, screenwriter, and filmmaker who now has a net worth of $600 million found much of his success despite being a high school dropout. 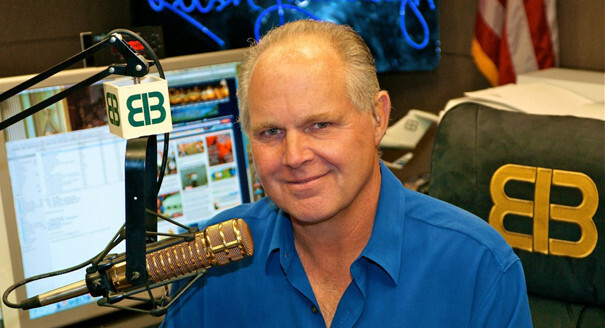 Leaving university after two semesters and one summer, American radio talk show host and political commentator Rush Limbaugh did not have much interest in anything besides radio. The billionaire businessman that co-founded Amway with Jay Van Andel had to drop out of college to serve in the military during World War II. Having dropped out of University of Rhode Island after one year, Kelly is most famous for co-founding and being Executive Editor of Wired magazine. The Oscar-winning director, screenwriter, and producer behind the success of Avatar found much success despite dropping out of college. Tesla’s undeniable contribution to electricity distribution and generation stemmed not from his education but from his passion of advancing his knowledge in the field. 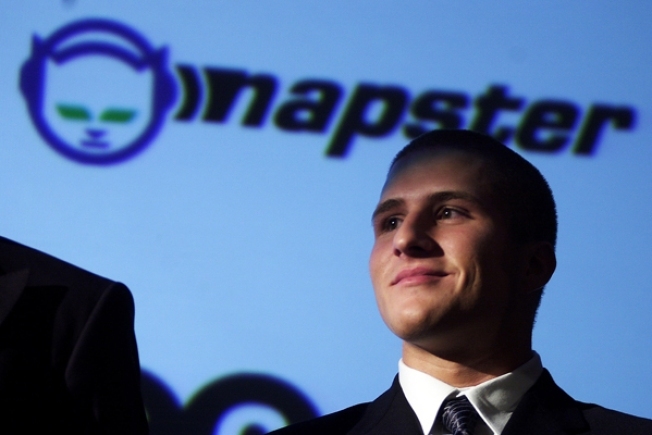 Developer of one of the first popular peer-to-peer file-sharing platforms, Fanning dropped out of college at 19 years old to start development on Napster. 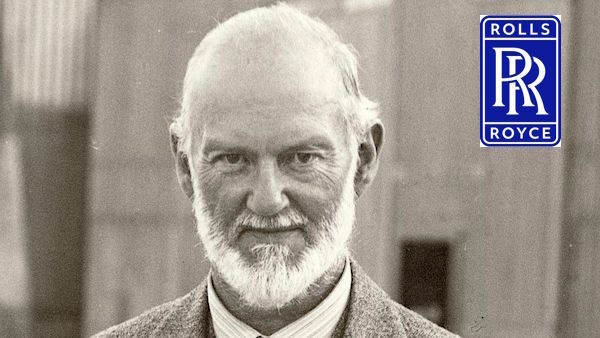 With a portfolio of more than 1000 building designs under his name over his 70-year career, Wright is notable for leaving his mark in the architecture field without having a college degree. Another young prodigy on this list, Cashmore dropped out of college and founded Mashable.com at only 19 years old. Charney is distinguished from this list because he not only found success despite not having a degree, he also begun his legacy by founding American Apparel while still in high school! Despite having a total of eight (!) honorary degrees from various universities, Manchester United manager of 27 years Sir Alex Ferguson never had a college degree. 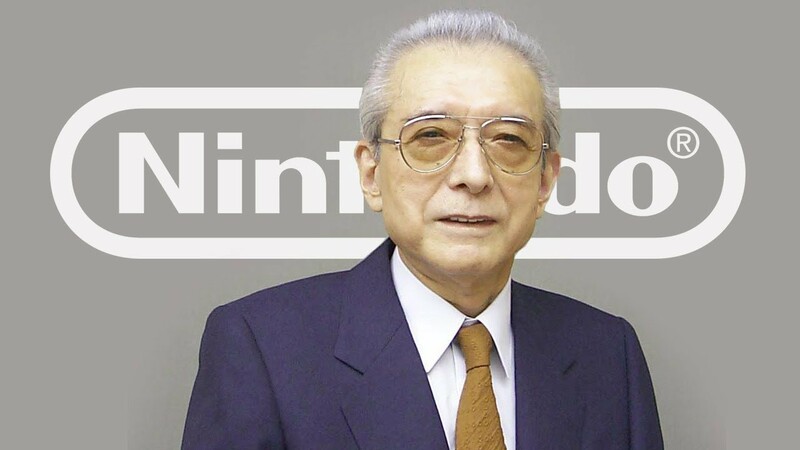 Due to the unfortunate stroke of his grandfather and then-president of Nintendo, Hiroshi Yamauchi had to leave Waseda University to take over the company. 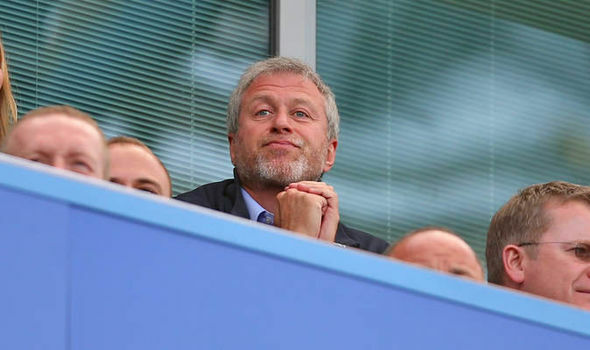 The richest person in Israel and the 11th richest person in Russia, Abramovich never quite finished his education instead focusing on his goals of fortune as soon as possible. Often credited with refuting the prevalent belief at the time that the earth is flat, the Italian explorer and navigator was largely home-schooled. 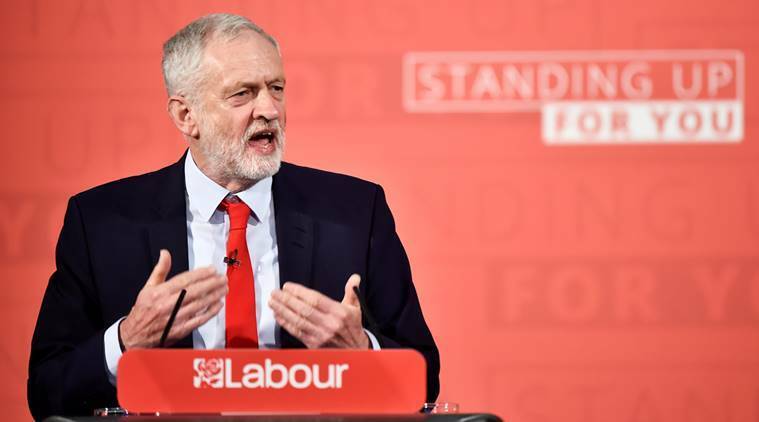 Told by his headmaster that he would “never make anything” of himself as he was leaving school, the British politician did more than prove him wrong. 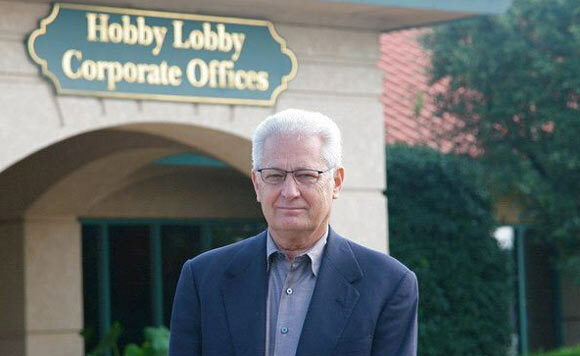 The founder of arts & crafts corporation Hobby Lobby founded the company with only $600 and a high school diploma. 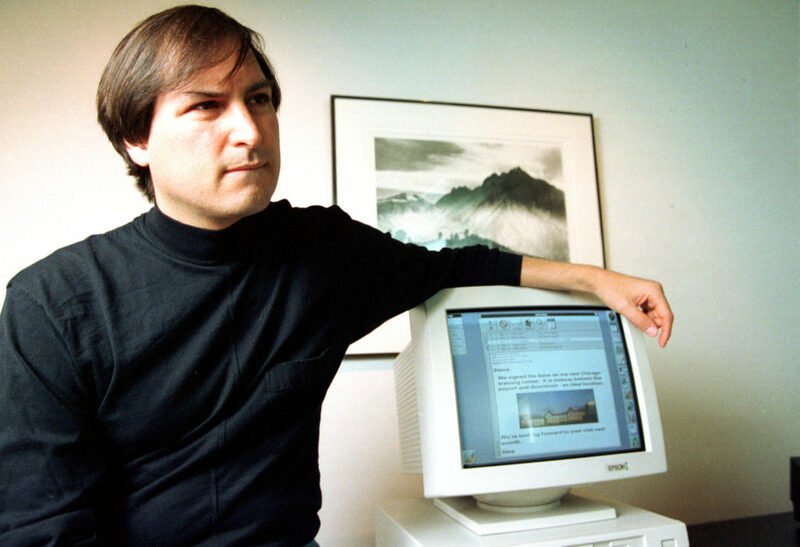 The billionaire co-founder of Apple helped make the company what it is now in spite of dropping out of college. Yet another successful person who quit school to look for a job, John Major worked his way up to ultimately become Prime Minister of the United Kingdom from 1990 to 1997. 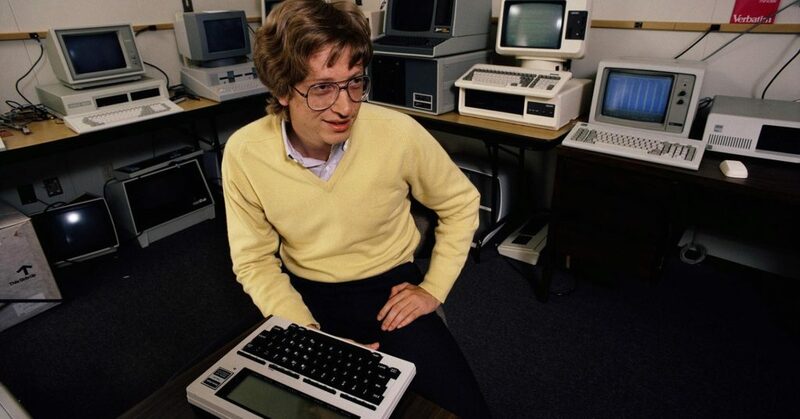 Before he co-founded Microsoft alongside Bill Gates, Allen dropped out of Washington State University to work as a programmer for Honeywell in Boston. 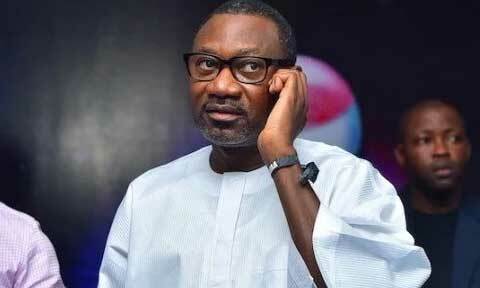 The Nigerian businessman, philanthropist, and chairman of Forte Oil now has a net worth of over $14.1 billion despite not having a formal college education. 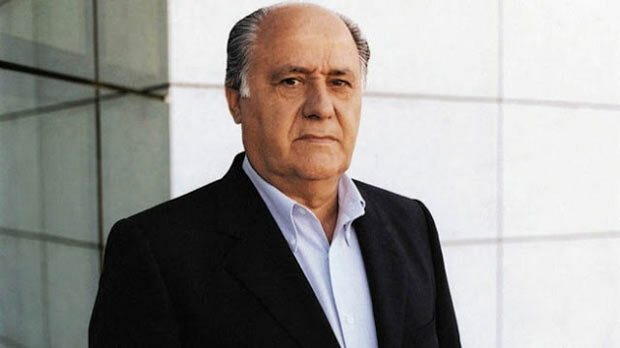 Ortega, the man behind Inditex fashion group – best known for Zara – is the wealthiest retailer in the world. He got where he is despite leaving school ate age 14. 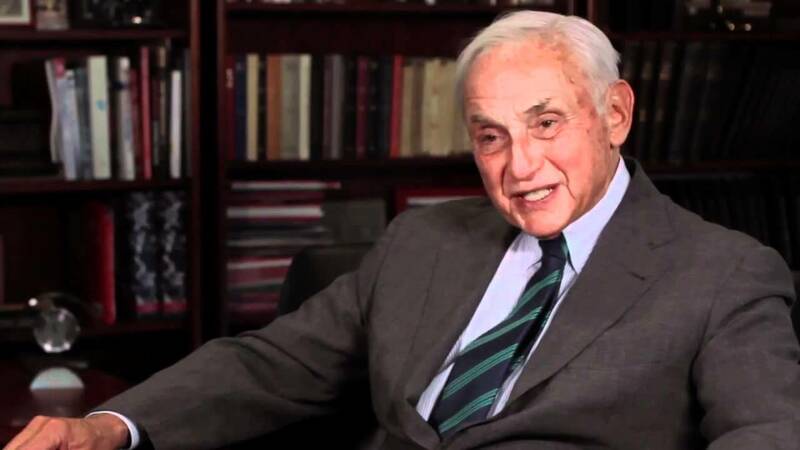 Dropping out of law school at Ohio State, Wexner went on to build a retailing and marketing conglomerate with brands such as Victoria’s Secret and Abercrombie & Fitch. The world-renowned writer had to leave school to work on a strenuous environment pasting labels on pots of boot blacking so he could financially help his family. The Father of Advertising was not a dropout. Instead, he was expelled from Oxford University at age 20. 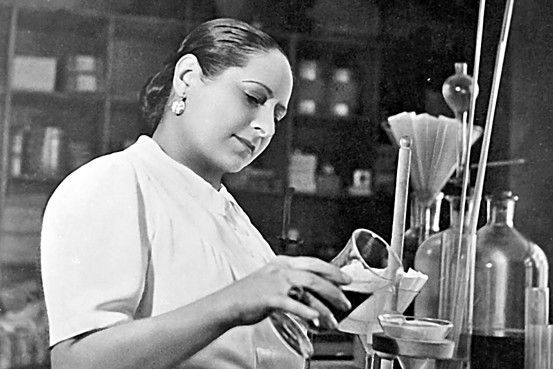 Being forced to leave the University of Krakow because her father did not like her choice of partner, Rubinstein started a business career in Australia and pioneering her rise in the cosmetics and beauty products industry from there. 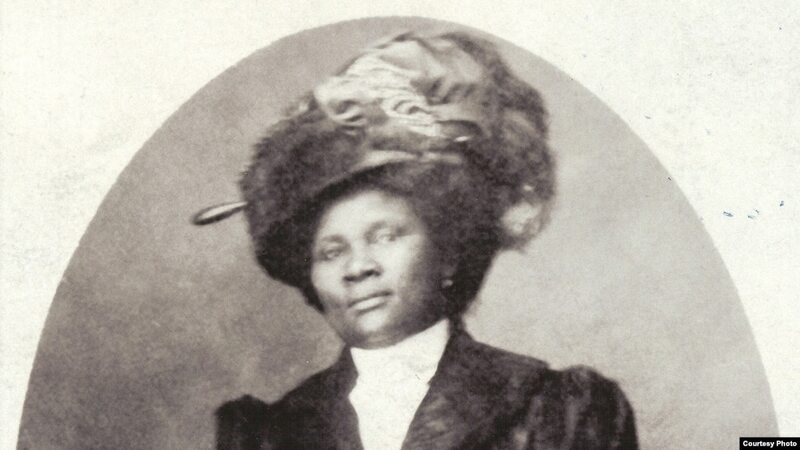 Recognized as the first female self-made millionaire in the United States and founder of the Madame C. J. Walker Manufacturing Company, Madam Walker’s schooling mostly comprised of non-formal as well as self-education. 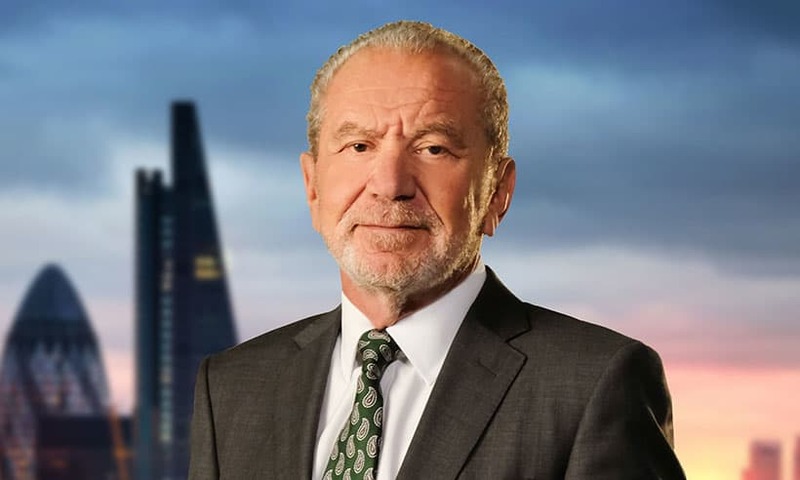 At one time placing as the 95th richest person in the UK, the media personality, business magnate, and politician left school ate a young age of 16. The founder of stuffed animal company Beanie Babies is yet another notable entrepreneur who dropped out of college and still managed to make a name for himself. When Holmes dropped out of Stanford’s School of Engineering, she used her tuition money as seed funding for a healthcare company. She is now the chairwoman and CEO of Theranos with a net worth of more than $4.5 billion. 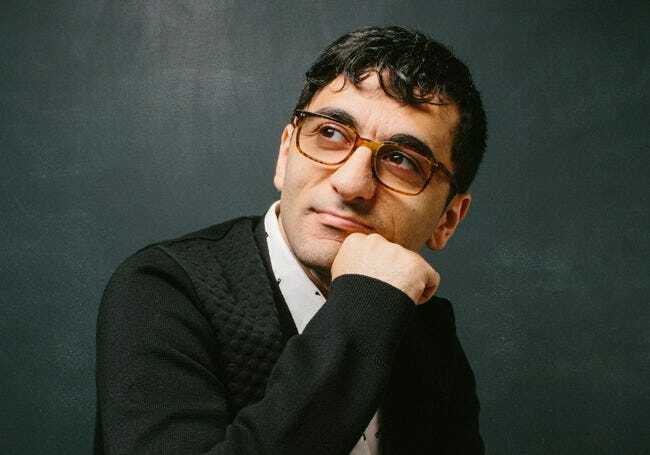 The Iranian-American entrepreneur dropped out of his study of electrical engineering and computer science at the Massachusetts Institute of Technology during his last year to focus on building and co-founding Dropbox. 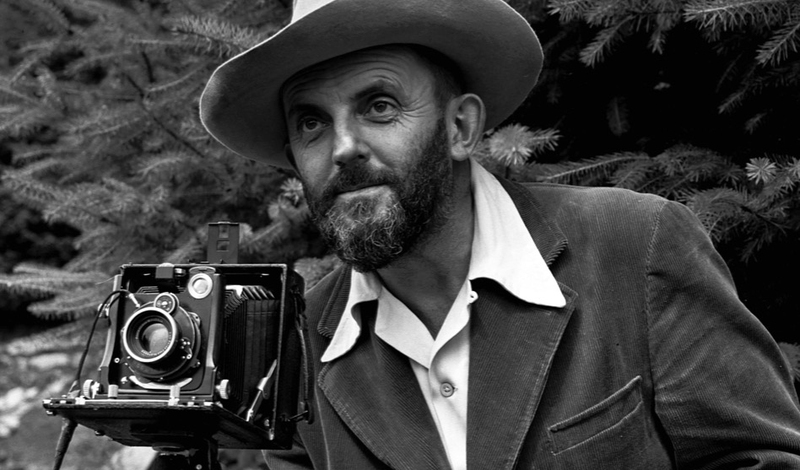 The world-famous photographer made an impact on the world with his photographs despite dropping out of high school. 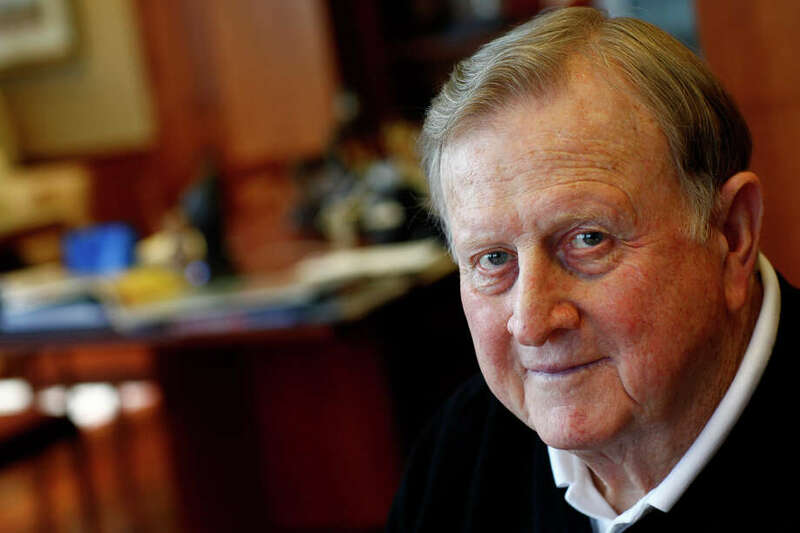 Another law school graduate, McCombs quit his studies to sell cars in 1950 and went on to found Clear Channel media as well as Red McCombs Automotive Group. The greatest boxer of all time’s highest academic achievement is a high school diploma. But who needs a college degree when you have his track record? Briefly considering a government job, Qunfei discarded the idea as she thought that lacking a diploma would make it difficult to do so. 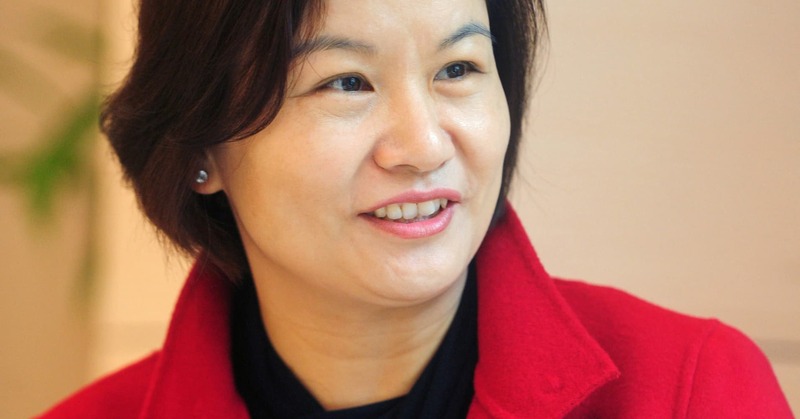 Instead, she went on to become the world’s richest self-made woman with a net worth of $9.8 billion. Farrakhan is arguably the most respected leaders and voices within the black America who is most known for starting the million march gathering masses of African-American’s in Washington D.C.
A 10th grade dropout, Chandra is an Indian media mogul and was formerly the chairman of India’s Zee Media TV channel. Despite dropping out of college during his second year of taking his bachelor’s degree in commerce, Adani still became a billionaire businessman and founded the Adani Group. 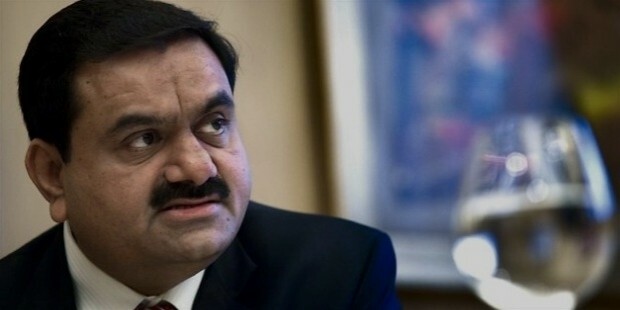 Adani currently has an estimated net worth of about $8.81 billion. Best known for developing WordPress, Mullenweg dropped out of University of Houston to work at Cnet from 2004 to 2006. Dropping out of high school to join the army then dropping out of college to pursue his business endeavors, Huizenga eventually founded the WMX garbage company and helped build the Blockbuster video chain. Having dropped out of two different colleges, Ellison still managed to be a billionaire after having co-found the Oracle software company. Co-founder of music streaming service Spotify, Ek dropped out of studying engineering in KTH Royal Institute of Technology to focus on his IT career. 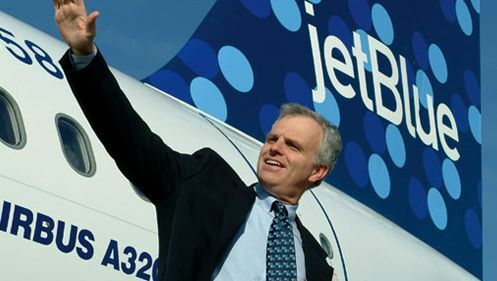 Neeleman spent three whole years in college before dropping out. He went on to found JetBlue airlines. Despite not finishing in a formal college, President Buhari finished a number of studies in different military institutions. Yet another entrepreneur who left college to pursue his career, Williams is notable for founding several internet companies such as Blogger and Medium as well as being CEO of Twitter. The founder of blog site Tumblr dropped out of school at age 15 and did not bother to pursue college. 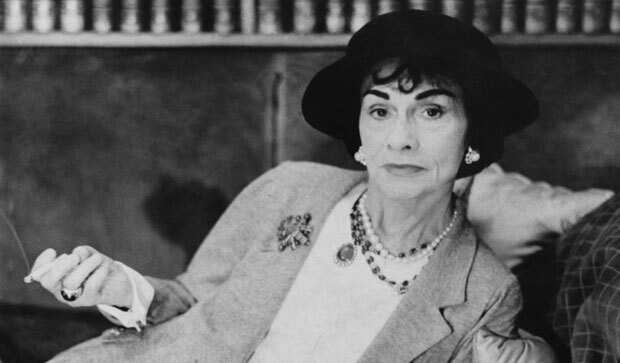 One of the most famous designers in the world and founder of the fashion brand Chanel, she found success without a degree. 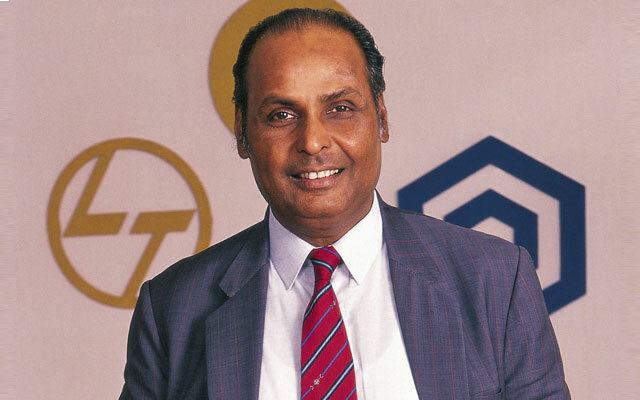 The Indian business tycoon and founder of Reliance Industries gave up his education at age 16 to find work. The founder of WikiLeaks studied a number of college majors at Central Queensland University and University of Melbourne but did not complete a degree. Ka-Shing was forced to leave school at age 15 to eventually start a business manufacturing plastic flowers. 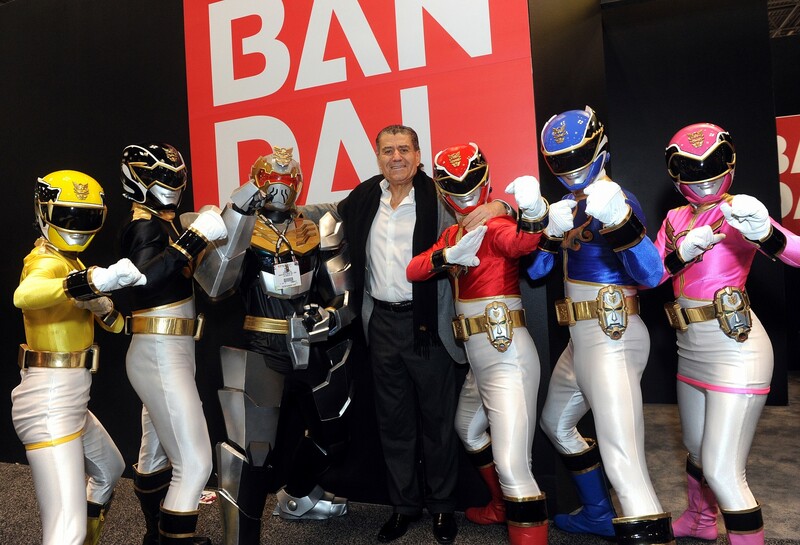 As of January 2018, Li is now the 23rd richest person in the world. 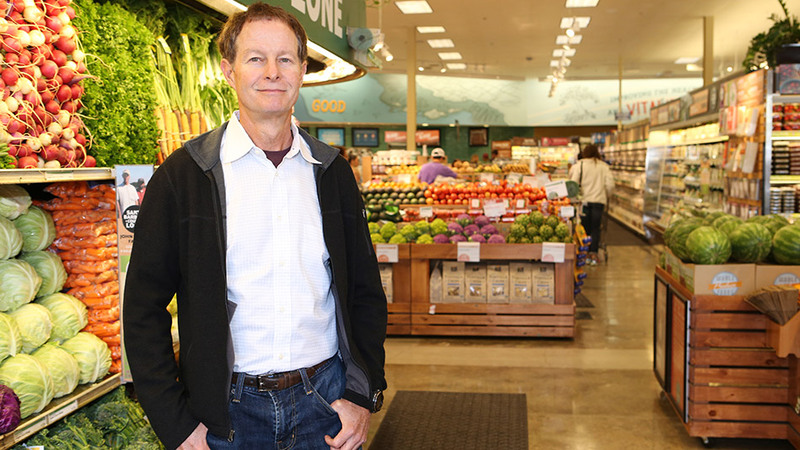 The founder of Whole Foods Market with a net worth of above $75 million dropped out of college not once, not twice, but six times! Known for his stint in TV shows such as American Idol and Britain’s Got Talent, the snarky star was a troublesome child, never graduating from any of the 16 schools he attended over the years. 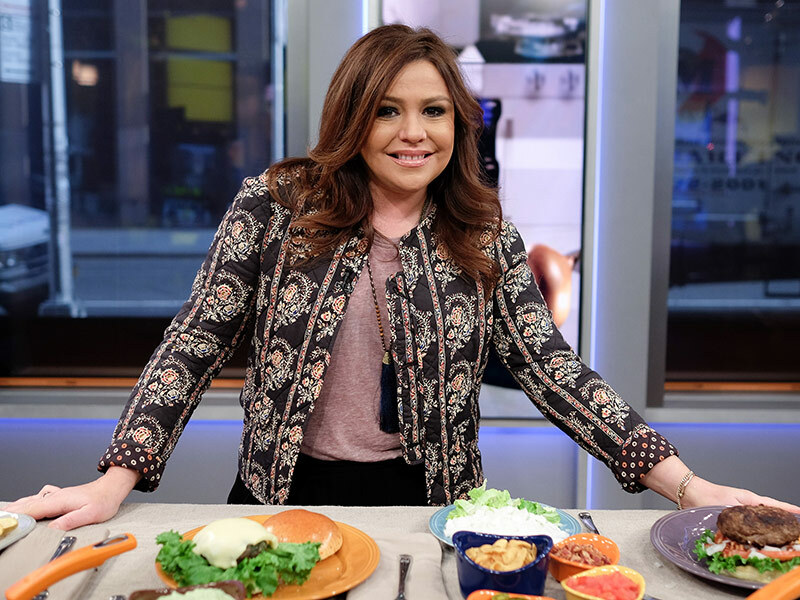 The Food Network cooking show and food industry entrepreneur never attended college and has no formal culinary arts training. 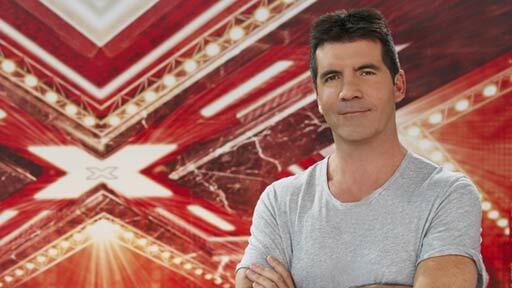 The producer of TV shows like Survivor and The Voice had no formal higher education. 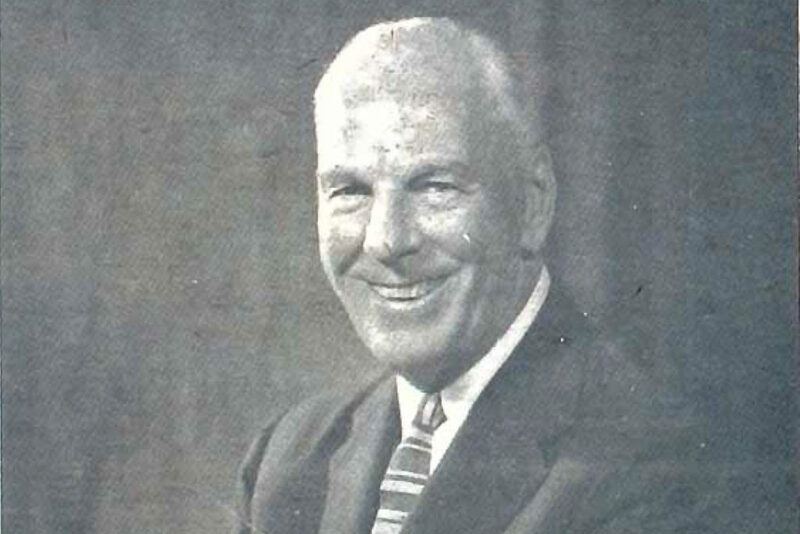 Burnett worked a number of odd jobs after joining the British Army before he found success in the TV industry. Alex Jones is arguably one of the most recognised radio host and conspiracy theorist in America. He was able to successful build a successful independent media brand without the use of an higher education. 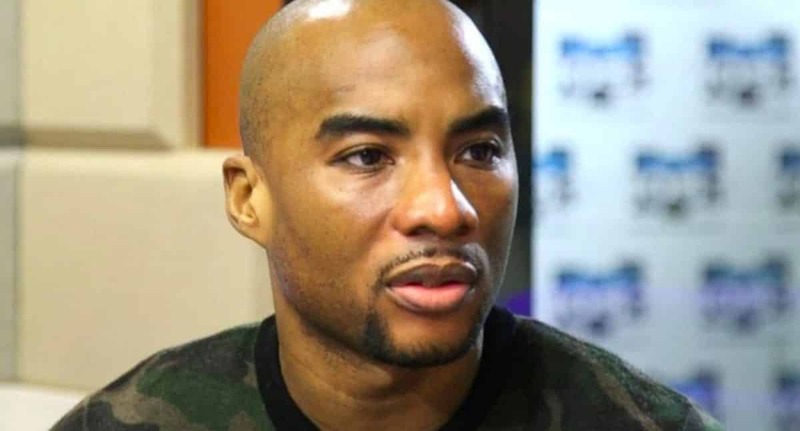 Lenard Larry McKelvey AKA Charlamagne tha god is a successful radio presenter, TV personality and New York Times bestselling author. He is most famous for being a co-host on Breakfast Club Radio the number hip Hop radio shows that reaches millions of viewers monthly. In a recent interview with entrepreneur Gary Vaynerchuk, Charlamagne discussed about become a success despite not having a university degree.